Archaeologists in Cambodia have made a significant discovery of several medieval cities in the Angkor region. The team used laser scanning technology over 734 square miles to find multiple cities that are between 900 and 1,400 years old. Some of the ancient settlements resemble the size of Cambodia’s capital Phnom Penh which has a an area of 678.5 km². 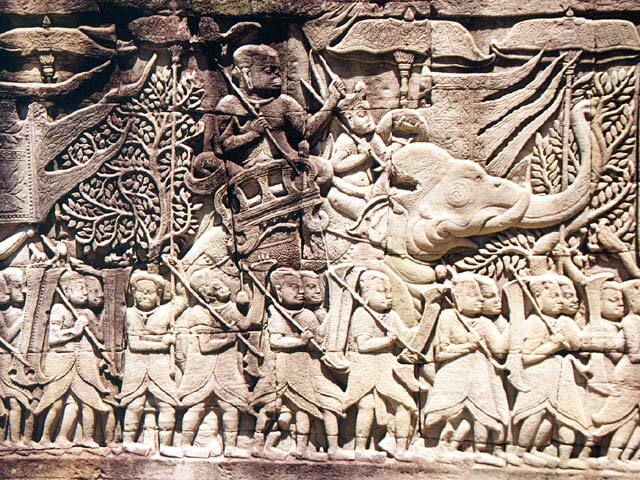 Excavations in Cambodia’s lower layers produced a series of radiocarbon dates as of 6000 BC.